A couple weeks ago, I did a post on Tony Branch and the Youth Off Road Riders. If you missed it, make sure to check it out! This week I’m excited to be able to feature one of the youth members. Read below as Kendra shares a little about herself and her experience with YORR. Well first off my name is Kendra and I am a twin. I am also a sophomore in high school. My hobbies would include biking and hanging out with friends. How long have you been a part of the Youth Off Road Riders? Did you have any previous experience with or interest in cycling? I've been a part of Youth Off Road Riders for 2 years now. I'd never biked before Tony introduced me to the group. You race competitively for YORR, besides it being really fun, what do you take away from the racing experience? You meet a lot of really nice people during the races and everyone is really supportive and they encourage you to do your best. 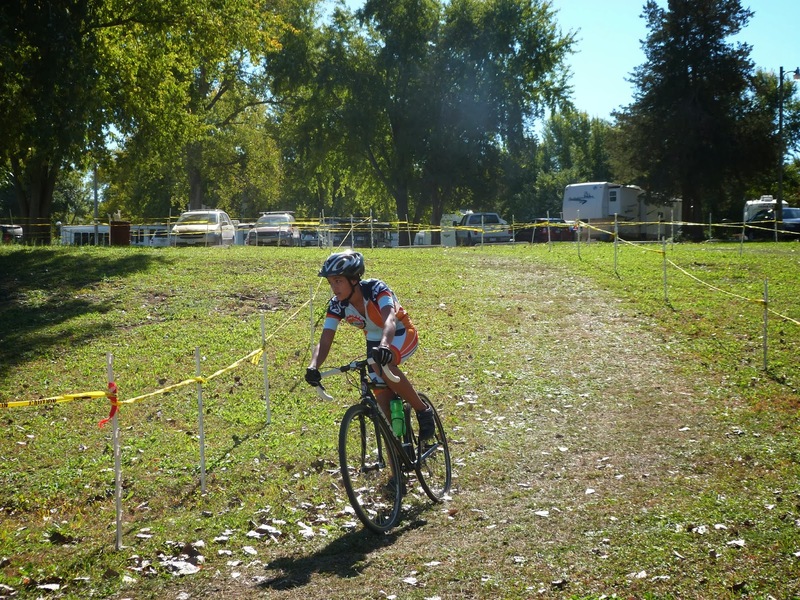 You have had a really good year of racing, medaling at the IA State MTB Championships and standing on the podium at Jingle Cross. What do you consider your biggest achievement of the year? I think that my biggest achievement to me would be completing the races instead of sitting out. Sometimes it's hard but I feel really happy when I can complete the race no matter what place I get. And what about your favorite memory from the past year of riding, is it the same, or something different? My favorite memory would be biking on the trails at sugar bottom. It's really exciting and I love being outdoors. While the local schools offer many sports opportunities, cycling is not yet one of them. 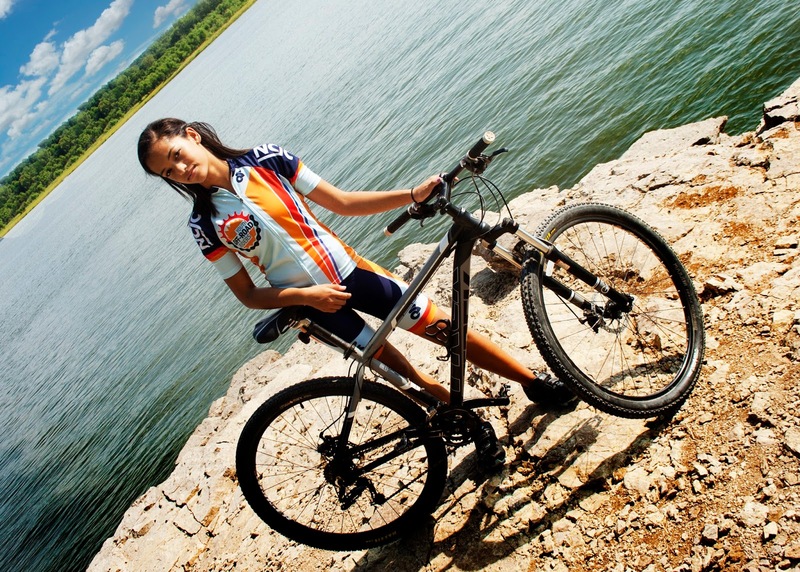 Do you think cycling and YORR offers something different from the current school sports? I think that cycling is a lot more beneficial than most of the school sports because it's something that you can pursue outside of school and for the rest of your life. What has being involved in YORR done for you? Do you think it has made an impact on your life? I would say that cycling has made an impact in my life. It keeps me active and it's actually something I look forward to. How do you think we can grow the sport of cycling for youth? What do you think would make it appeal more to your peers? Have other kids who are already involved spread the word by, advertising it and talking about it. It's definitely an opportunity they don't want to miss because it’s exciting and so much fun. I think that a good way to make cycling appeal to other youth is talking to them not just about cycling itself, but the overall biking community and how everyone is very supportive even if they aren't on the same team. Thank you so much for taking the time to answer these questions! Do you have any last advice for other’s interested in cycling or even racing? If you would like to learn more about the Youth Off Road Riders, check out their website here or their facebook page here. And don’t forget about the upcoming YORR Silent Auction and Hand Built Bike Show on March 7th.